The view from Ristorante La Terrazza’s terrace is unique and fascinating. We are in Torbole, where Garda Lake meets the rocky slopes of Monte Baldo and the Brescian mountains in an endless embrace. A breathtaking landscape indeed. 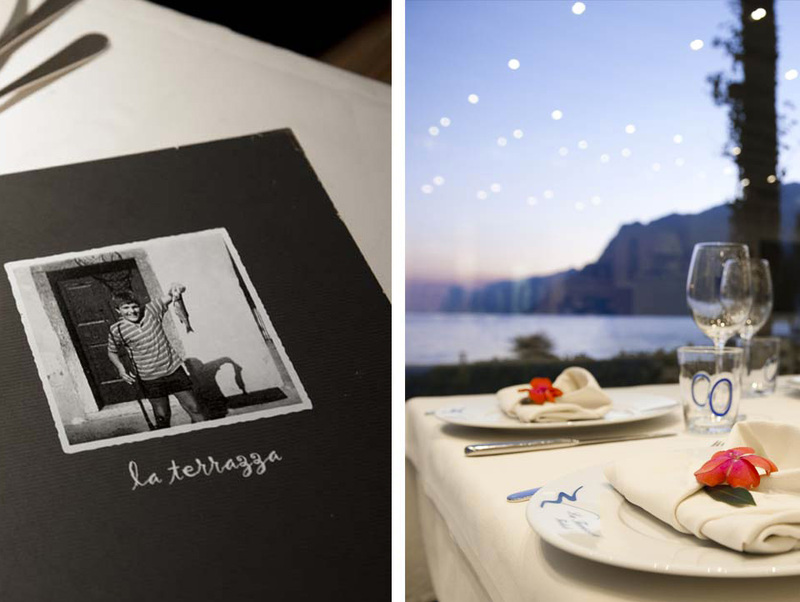 At La Terrazza Restaurant the beauty of Garda Lake is accompanied by good food. We offer the best opportunity to taste traditional and local cuisine, with a special attention to the preparation of lake fish dishes.